Today, we’re going to talk about two options for enabling simple telephone control using wireless headsets with VoIP phones: EHS (electronic hook switch) cables and handset lifters. 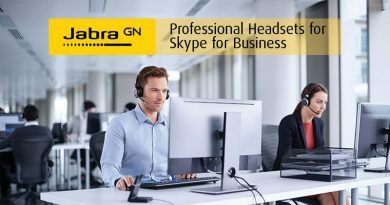 When you wear a headset, you need to be able to answer telephone calls. 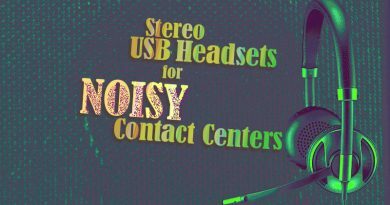 Now, you can answer them normally, transferring to the headset at the phone itself. But what if you’re a pacer who doesn’t want to wait at the phone? 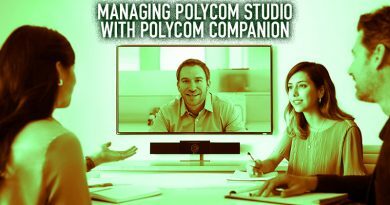 What if you prefer a simpler, streamlined approach with inline controls on a wireless headset? 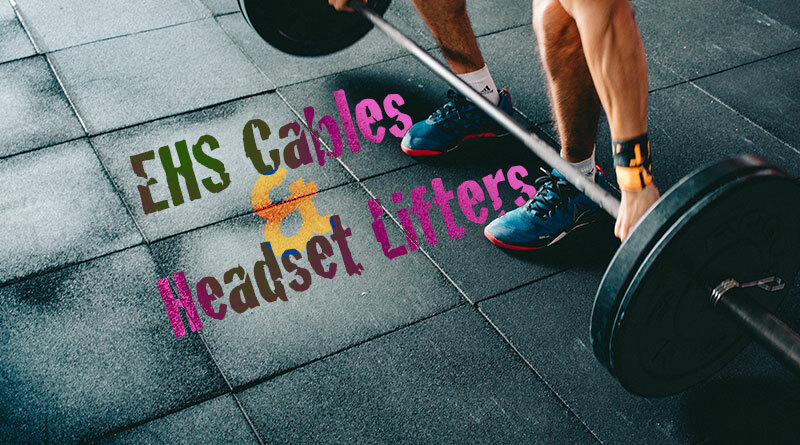 EHS cables and handset lifters are the answer. First off, you need to check the specifications of your EHS cables, headsets, and phones to make sure they are compatible with each other. 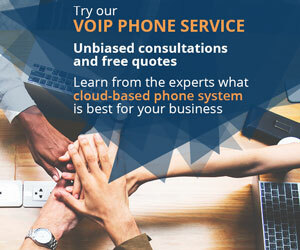 Most, but not all, current VoIP phones are compatible with EHS cables. EHS cables are generally designed to work with a particular manufacturer’s phones. It’s always best to double-check! EHS cables connect a wireless headset’s cradle to a desk phone. The wireless headset communicates with the cradle, which communicates with the phone. 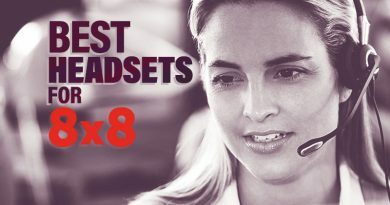 So how does the headset cradle “answer” a call on the phone? This is what EHS technology enables. The headset has controls on the headpiece. When a call comes through, you press the call answer button on the headset. 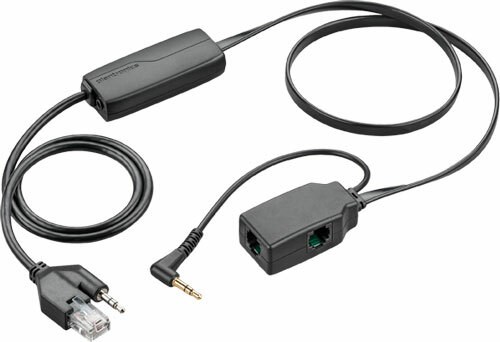 This sends a signal to the headset cradle, which sends a signal through the EHS cable to the phone to answer the call. For you, it means simplicity. A handset lifter is a different, clever solution to this problem. It’s right what it says on the tin. 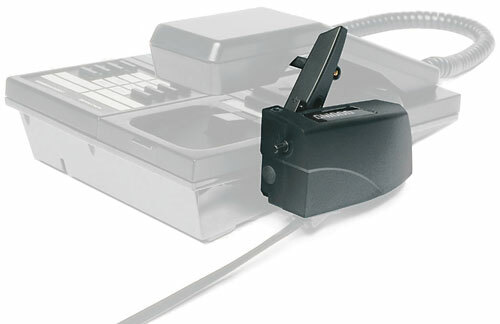 The handset lifter connects from the headset cradle to the desk phone. It’s a device that sits next to the phone’s handset and literally lifts it off the hook to create a call connection and drops it back to hang up. The primary advantage of handset lifters is that they’re broadly interoperable. All they need to be able to do is lift and replace a handset. A disadvantage is that sometimes they’re not always the best at putting the handset back in place. You might be wondering, why is it called “hook switch”? A bit of background about how a traditional telephone works. 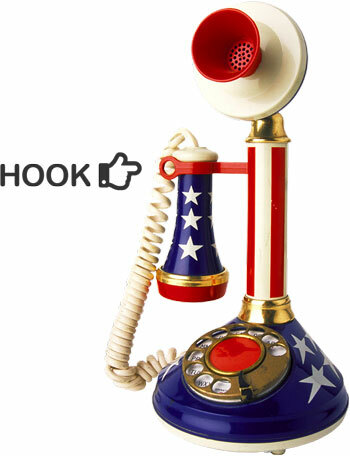 When you answer a traditional phone, you pick the handset up out of the cradle, which activates the “hook switch.” This is a very simple switch that, when the handset is lifted, creates a circuit between you and the caller. That circuit is the path through which your communications travel. If you’ve ever wondered why a call can’t come through when the phone’s off the “hook”, it’s because of that circuit. The phone is already part of a circuit and can’t be part of another.